I’m probably like millions of other people who absolutely adore avocado toast. For me, it’s the perfect swift breakfast on a busy morning, the midday work break snack or even the low-key dinner option when absolutely exhausted. What makes avocado toast so great is its incredible simplicity and versatility. Flavors do not have to be complicated and recipes don’t have to be daunting to tackle this nutritious meal option. I mix and match avocado toast flavors based on my daily preferences and the convenience of whatever I might have lurking in my refrigerator. These four options are some of my favorites that work anytime of day and require just a few ingredients. In fact, they don’t even require “real” recipes. 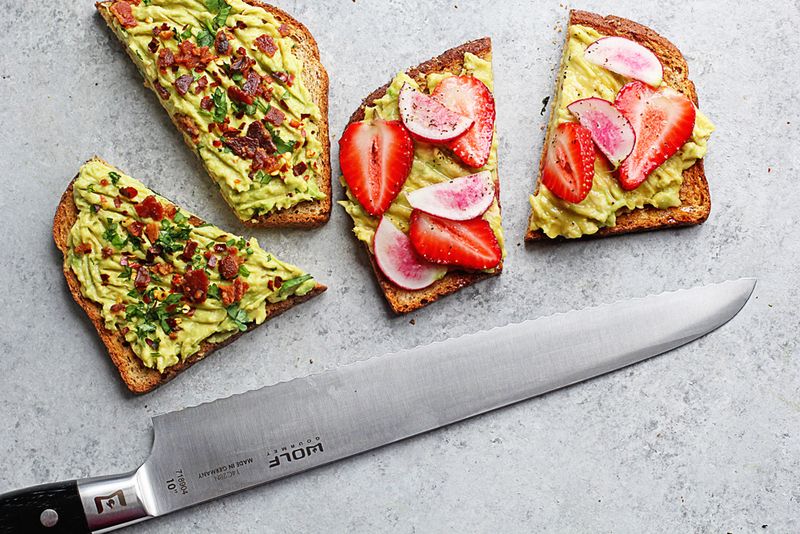 To start, the foundation of a great avocado toast is of course the toast. You need quality bread (whatever you prefer) and an amazing toaster. I used the Wolf Gourmet 4-slice toaster, which is pretty boss if you ask me! I love the super-wide slots for thicker slices of artisan bread or even for bagels if you want to switch it up. The settings are so easy to use, and they give you so much control over the finish of your toast. You can have it any way you want! I like a nice golden brown finish on my toast with a setting around 5 or 6, and it gives me exactly that. And my absolute favorite feature is the warm setting. Now my toast doesn’t cool down as I prepare the ingredients for it. It stays nicely warmed through. 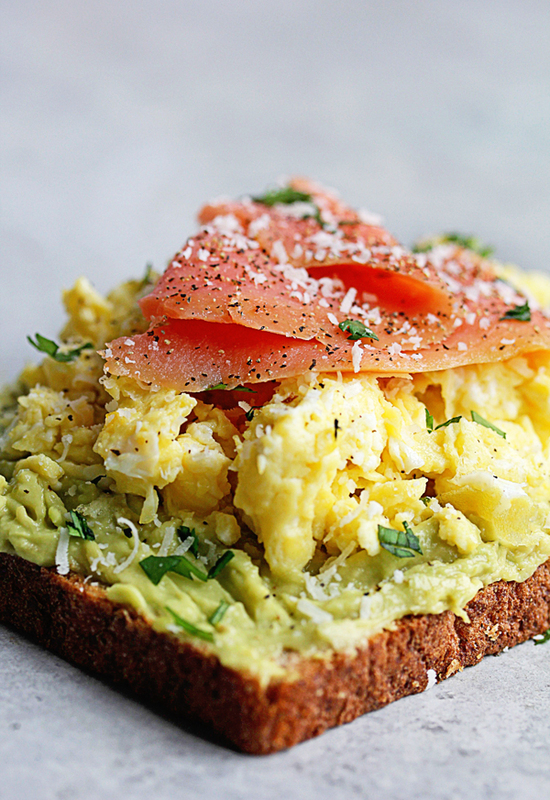 For mornings, I really love my Eggy Salmon Avocado Toast, which has plenty of protein to start my day right. Of course, a fried egg would go perfectly with this as well but I happen to love scrambled eggs. 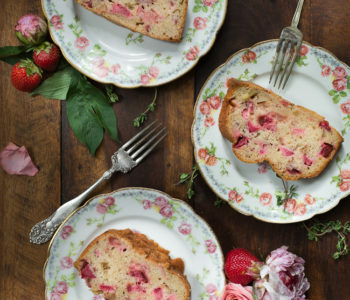 To make this version, simply top your toast with one mashed avocado. I always add a sprinkle of salt and pepper to mine. Next add 1-2 scrambled eggs with a dash of salt and pepper on top of the avocado. Lastly, add a lovely fold of smoked salmon, a sprinkle of freshly grated parmesan and a bit of parsley for color. Breakfast is served! 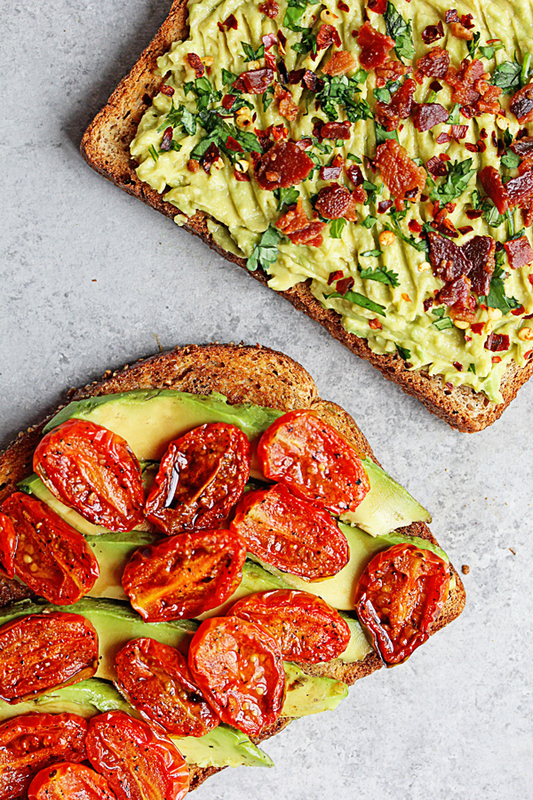 When lunchtime rolls around, I love my Roasted Tomato Balsamic Avocado Toast. I begin by slicing and roasting a cup of cherry tomatoes at a high heat of 400 degrees for about 18-20 minutes. Then it’s all about layering! First add half of a sliced avocado to the toast then layer with roasted tomatoes. Finally, drizzle with balsamic vinegar and season with salt and pepper. So easy yet soooo good! 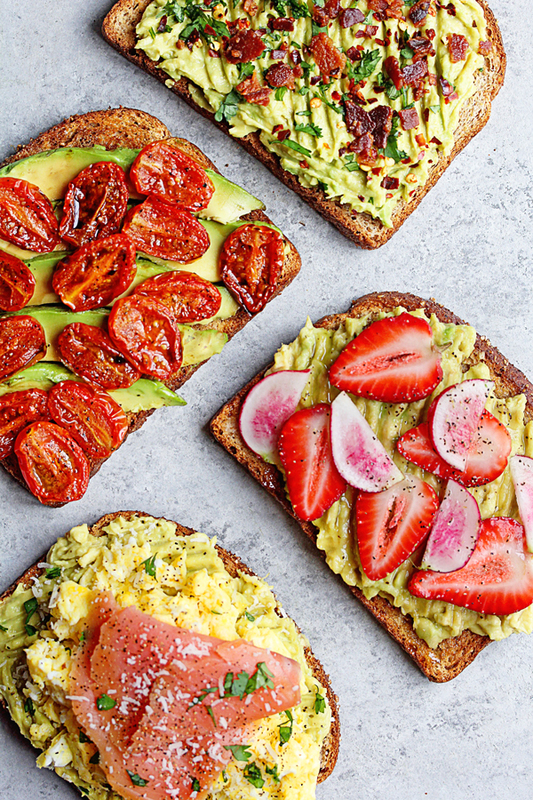 For a perfect snack, I adore my easy Spicy Lime Avocado Toast. It has a nice kick from pepper flakes and an almost Latin flair due to adding some lime and cilantro. Simply mash an avocado with the juice of half a lime and salt and pepper. Spread this on your toast then sprinkle with red pepper flakes, chopped cilantro and bacon bits. Anything topped with bacon becomes magic. Lastly, for a dessert option, the Strawberry Honey Avocado Toast is so delightful. The colors are so vivid too. 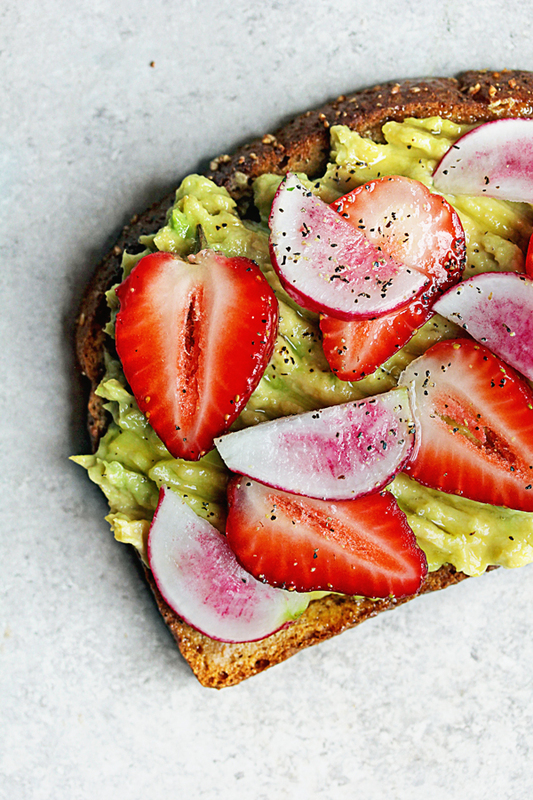 To make this, mash one avocado and spread on your toast then layer with ¼-½ cup of sliced strawberries and a few thinly sliced radishes (optional). Finally drizzle with honey and enjoy. This is all you need to end your night with a sweet yet healthy treat. Each of these options is absolutely sensational and very easy to pull off. 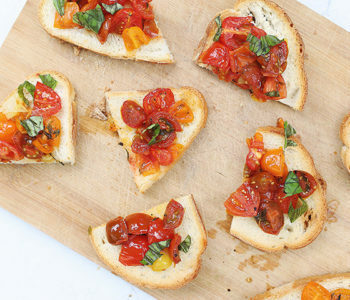 You won’t believe how effortless they are to make. 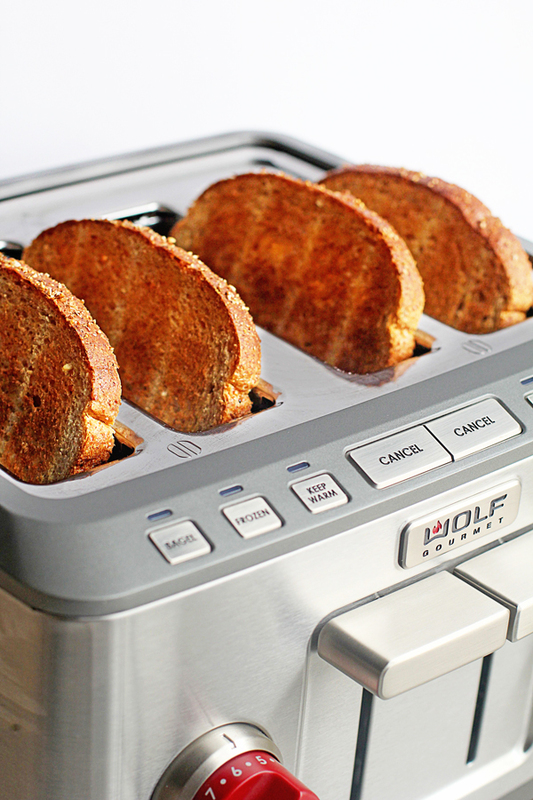 Start with quality ingredients and quality products, like the Wolf Gourmet 4-slice toaster, and you are good to go! 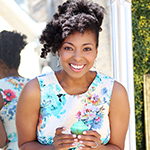 Jocelyn Delk Adams is the founder, author, national television expert and brand ambassador behind the award-winning and best-selling cookbook Grandbaby Cakes and the food website Grandbaby-Cakes.com, which gives her family’s, particularly her grandmother’s, cherished generational recipes her modern spin while preserving the most important ingredient- tradition. Jocelyn is a cast member on the Cooking Channel Show “Unique Sweets” season 7 and has been featured regularly on the TODAY Show and The Rachael Ray Show and has also been seen on Food Network’s The Kitchen, The Cooking Channel, ABC World News Now, Hallmark Channel, Better Homes and Gardens, O (The Oprah) Magazine, The Thanksgiving Day Parade on CBS, Essence Magazine, Southern Living Magazine, and The New York Times Online. 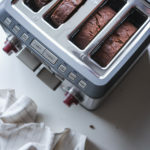 Wolf Gourmet toasters are crafted with advanced toasting technology, equipped with unique self-centering bread guides to deliver perfectly even results, regardless of bread type. Avocado toast is always a favorite of mine! I love all these variations! LOVE avocado toast! 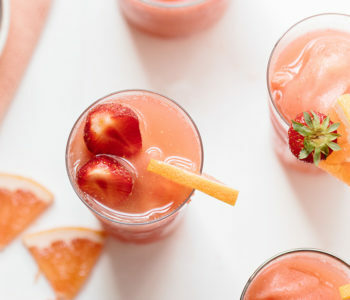 So simple yet so delish! Avocado toast is one of my favorite breakfasts. I’ll have to try some of these versions. They all look delicious! This is my new favorite breakfast! You have some new ways that I haven’t tried! Can’t wait to dig in! Avocado toast for the win, four times over! They all look amazing! That spicy lime combination looks amazing! Avocado toast is such a great thing… I love it! I hadn’t thought to put Parmesan on my eggs and avocado toast. I’m definitely going to try this variation! Yum.